PRICE IMPROVEMENT with Brand NEW Drive-way installed! 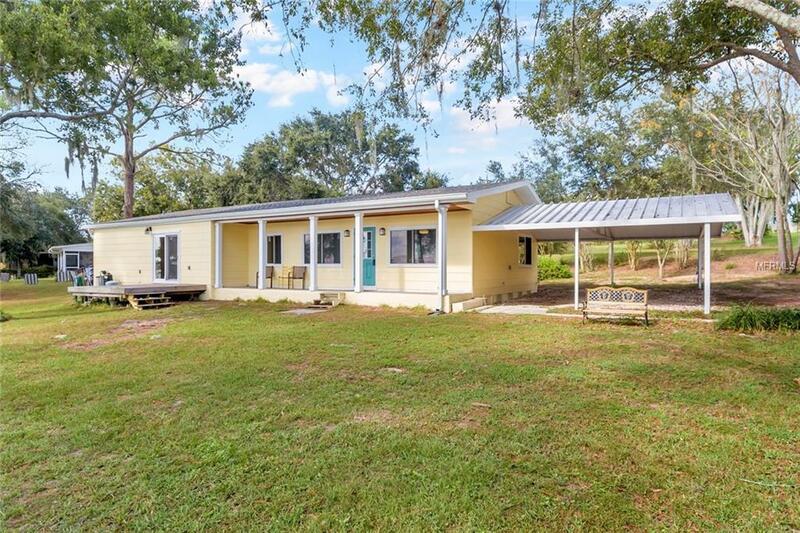 Your Waterfront Oasis completely remodeled with DIRECT LAKE FRONTAGE on The Clermont Chain of Lakes with NO HOA! 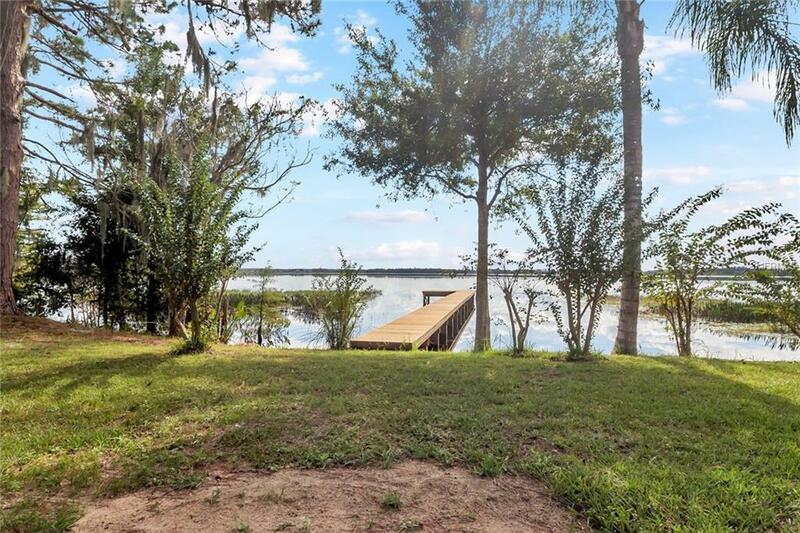 This property situated directly on CHERRY LAKE with 170 ft of Lake Frontage. 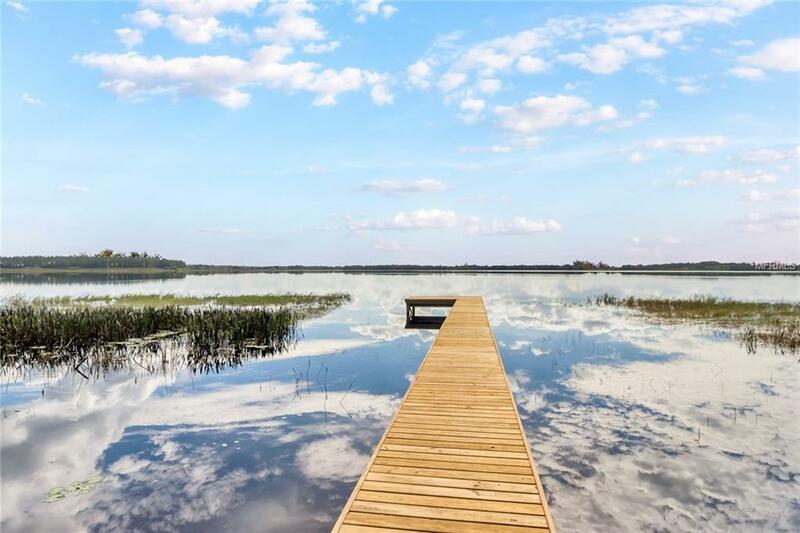 Imagine waking up & enjoying your morning coffee with this beautiful,serene lake as your scenery or spending the day on the boat having fun with friends and family. If living on the lake has been your dream, now's your time to enjoy the following: new stainless steel appliances, new granite counters in kitchen and bathrooms, new roof, new windows, new front door, new siding on the porch, new paint inside and outside, new air conditioner system, new hot water heater, new electric wiring, new plumbing, new bathroom and kitchen cabinets, new tile flooring, original 1956 hardwood floors refinished, porch ceiling replaced with a nice wood ceiling, new 100 ft long dock that is 4ft wide with a 12 ft L on the end, the lake has been cleared of weed marsh, boat ramp has a concrete slab for good traction, and a new drive way will be installed. Septic Tank has been pumped! Home has been treated and bonded for termites. New stair attic access in hallway. 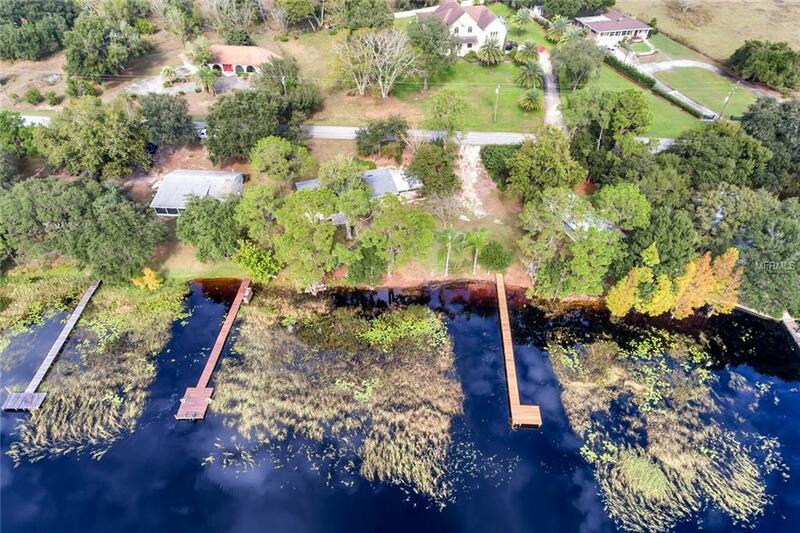 The property has Riparian rights to all the land from the lake to the property boarder with 2.49 acres riparian (water). Move-in ready!